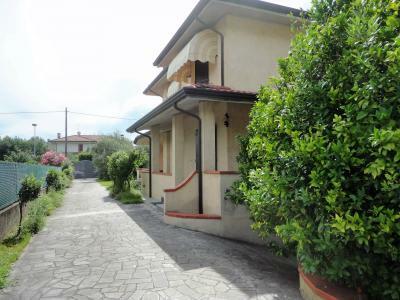 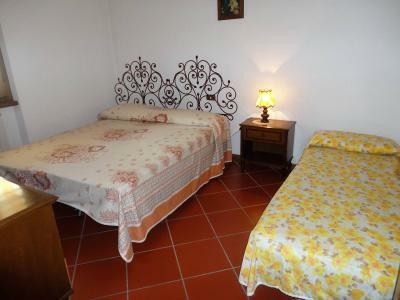 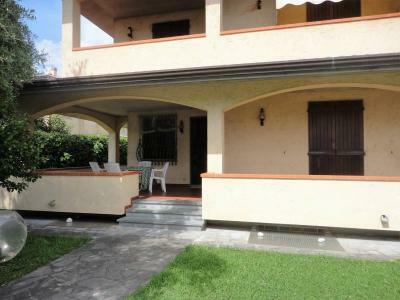 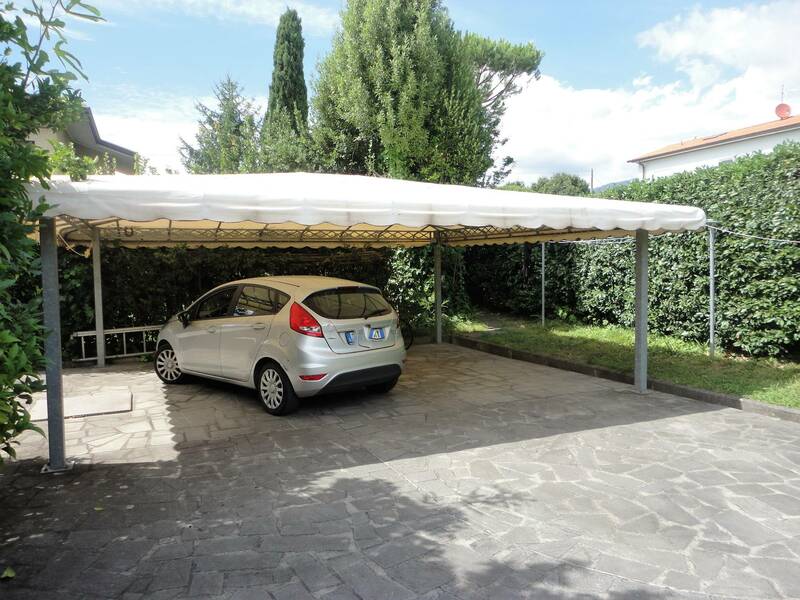 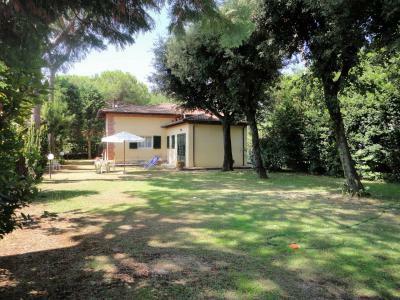 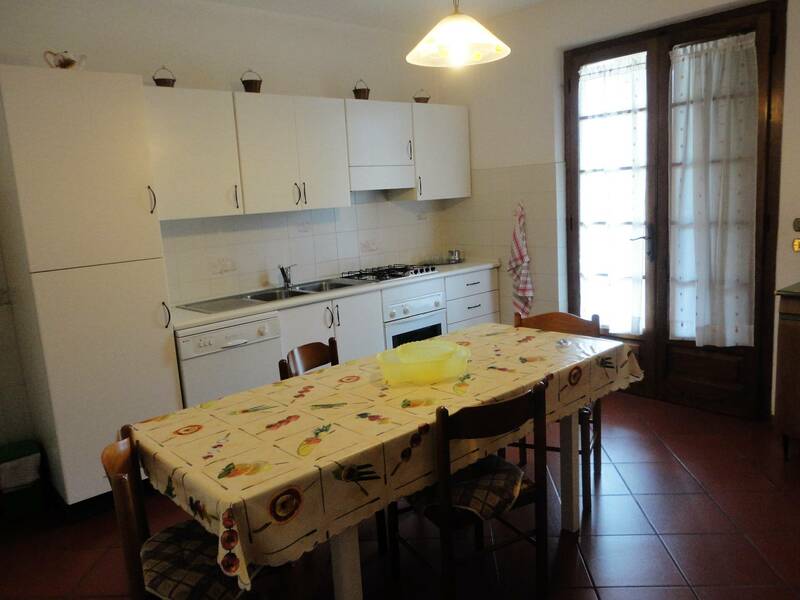 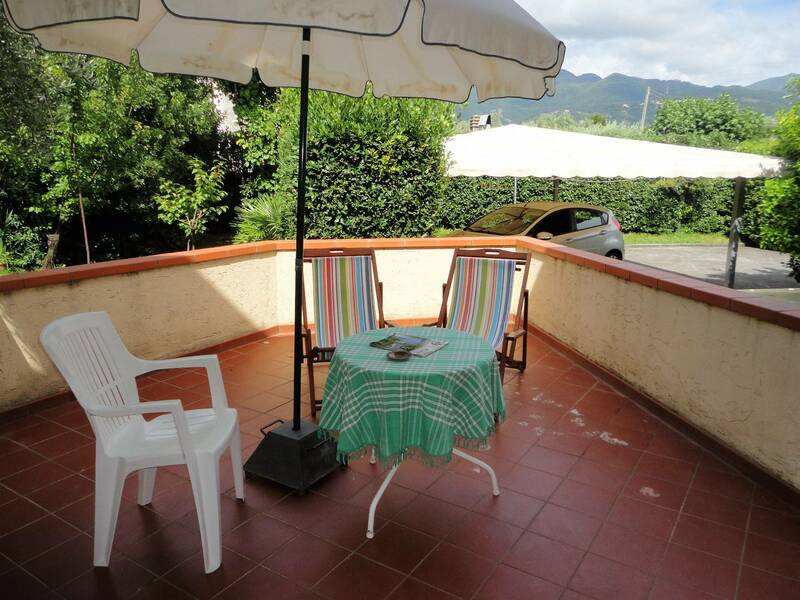 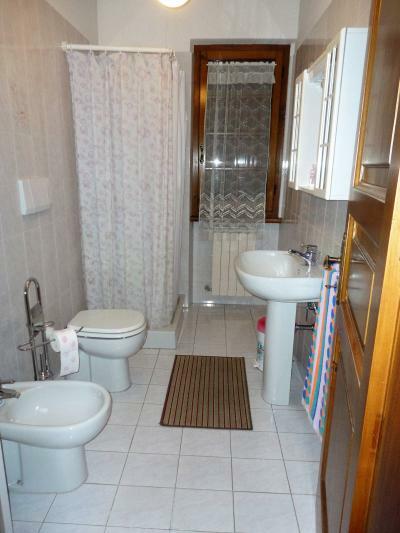 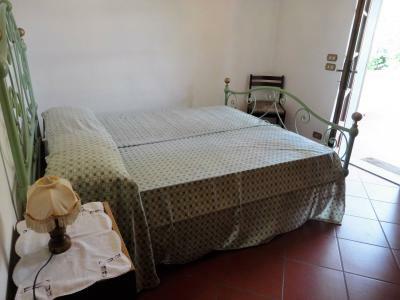 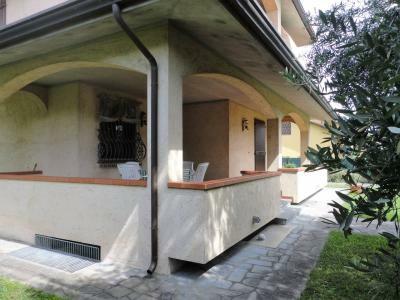 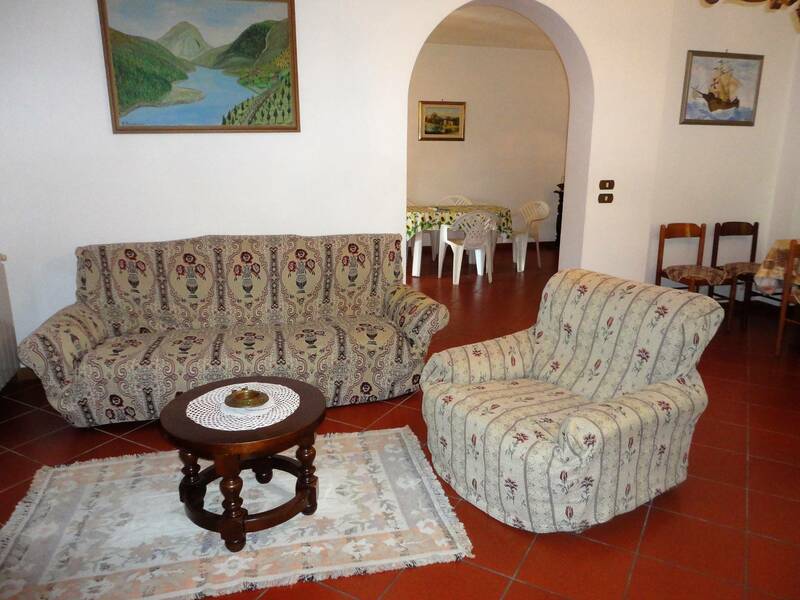 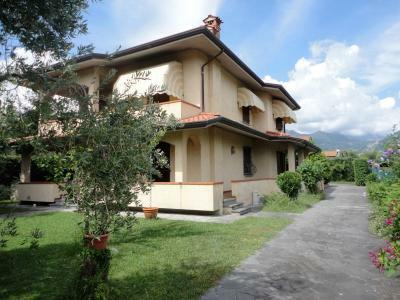 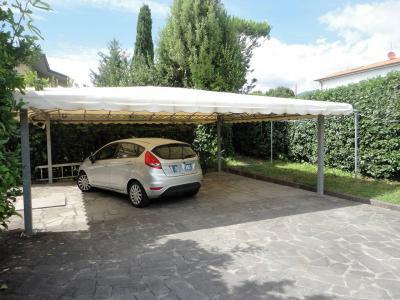 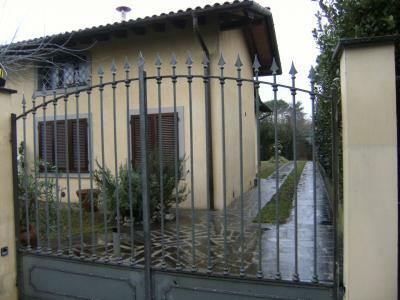 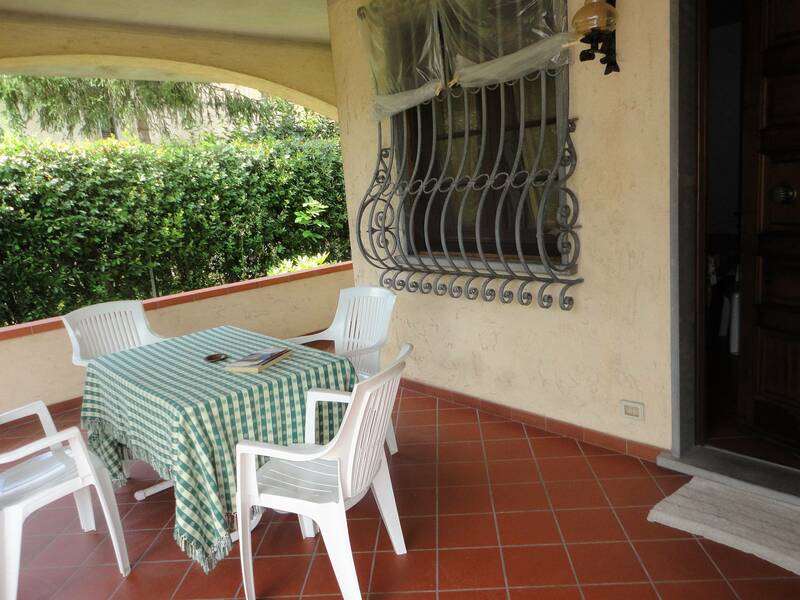 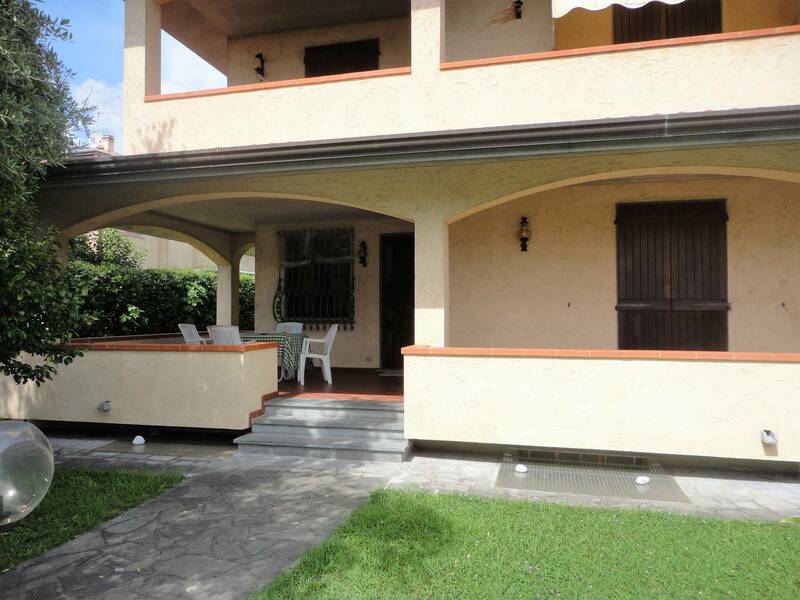 Forte dei Marmi, a resort Vaiana, summer rent villa with large garden. 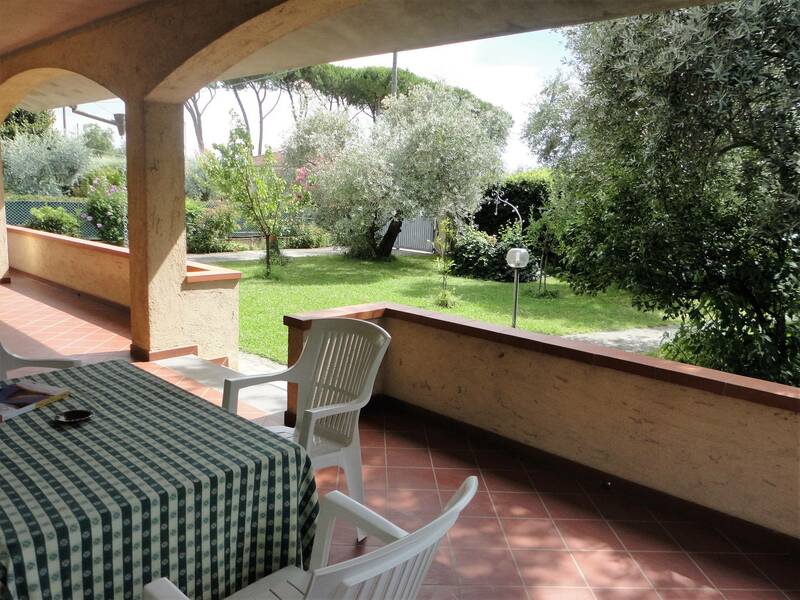 The villa is characterised by spacious terraces and balconies, ideal for moments of relaxation outdoors. 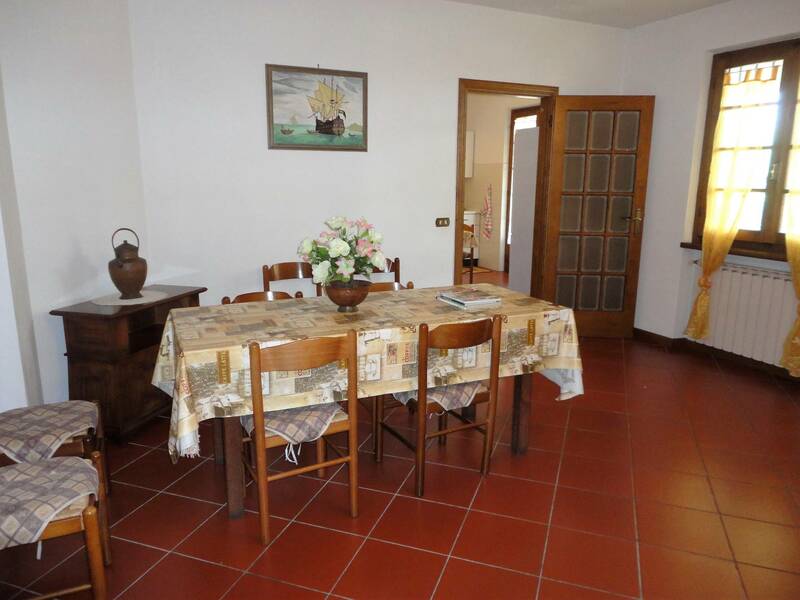 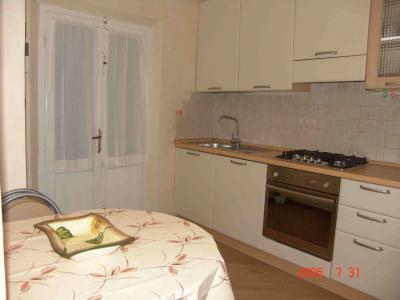 Ground floor: entrance hall, living room, dining room, kitchen, bedroom, bathroom. Upstairs two double bedrooms and a bathroom. 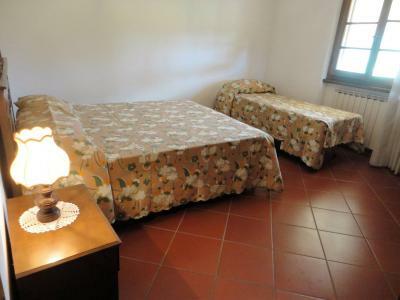 Possibility of increasing the number of beds.